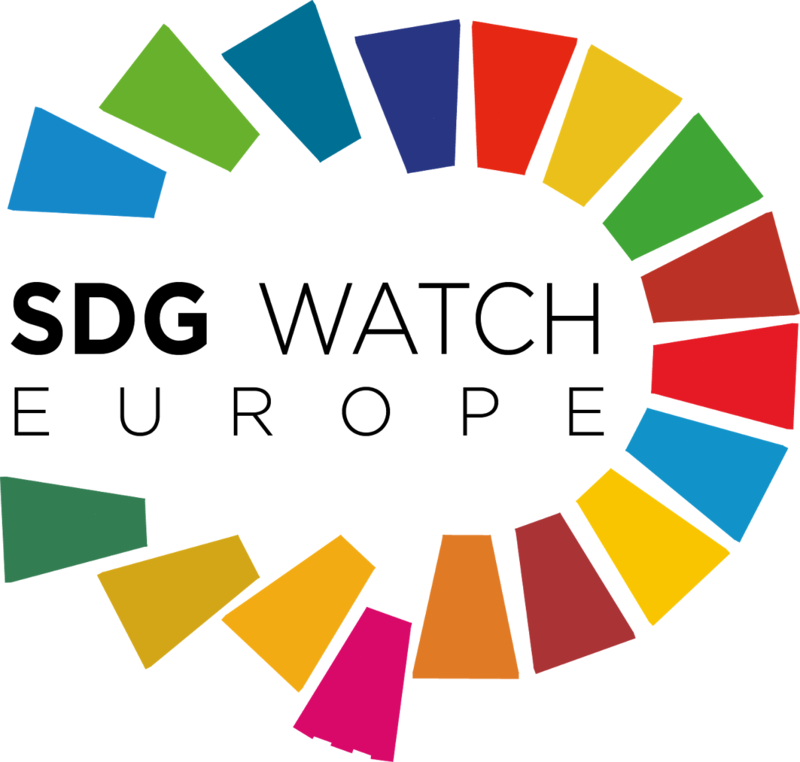 « Take part in our survey on the Sustainable Development Goals (SDGs)! The Fair Trade Advocacy Office will be leading with other civil society networks (e.g. CIDSE, IFOAM-EU, RIPESS-EU) an elections campaign on Sustainable Consumption and Production ahead of the EP elections in May this year. In order to support civil society organisations taking an active role in this campaign at national level, Fairtrade International has launched a call for proposals for small grants for Civil Society Organisations in Bulgaria, Croatia, Cyprus, Czech Republic, Estonia, Hungary, Greece, Latvia, Lithuania, Malta, Poland, Portugal, Romania, Slovakia and Slovenia. This takes places in the context of the “Trade Fair Live Fair” EU-funded project. All information can be found here. Deadline for applications is 22 February 2019, 16:00 CET. For questions on the sub-grant mechanism, contact Guzal Matniyazova (g.matniyazova@fairtrade.net). For questions on the EP elections campaign (welcome to join as partner or supporter! ), let Sergi Corbalán (corbalan@fairtrade-advocacy.org) know.